Buy any type of ham (I always buy pre-cooked) Place the ham in pan - baste with glaze. Continue to baste with the glaze until the ham is hot. I usually cook a precooked ham 45 to 60 minutes depending on the size of the ham. Mix sugar and Coke together then baste ham while cooking. I used all of the glaze on the ham. I love a good leftover ham bone. Often I will take it right out and stick it in the sow cooker and build my base to freeze. Ham, potato and green bean....MMMMM. Simple and tasty. Oh that sounds and looks wonderful. I have used Orange soda on chicken but never thought about ham! Wow this sounds yummy! I'll save this to try out on my Christmas ham! Hmmm...I have never tried cooking a ham with coke. This sounds so delicious. This looks tasty and it looks like the ham is most and I bet it tastes so sweet. I had idea you could use Coke! This is great! Thanks!! Such a simple recipe, but I bet it is delicious. My mom made ham exactly like this when I was growing up except she added a few cloves in the ham. It was so good. How cool, I've never tried this before... but I just might try it this month! sounds like a yummy combo, I would have never thought of the 2 together! Thank you for the recipe! What a fun, and simple, recipe. sounds simple and I bet it tastes really good! 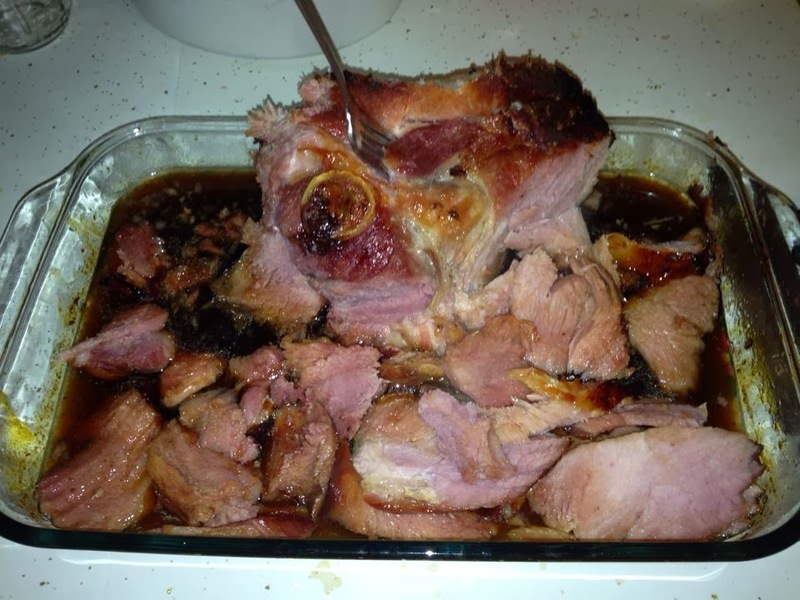 I love coke ham- great recipe! Great idea we are doing ham instead of turkey for Thanksgiving!